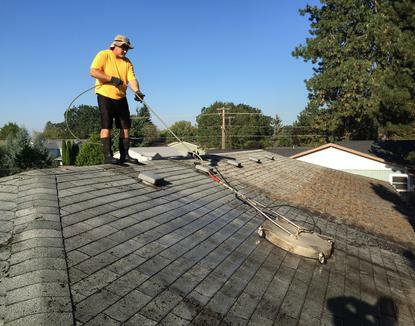 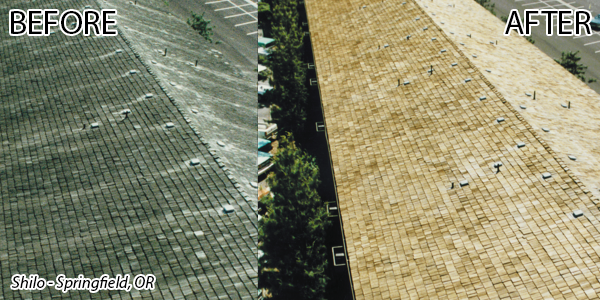 Roof cleaning composition shingles also known as asphalt shingles. 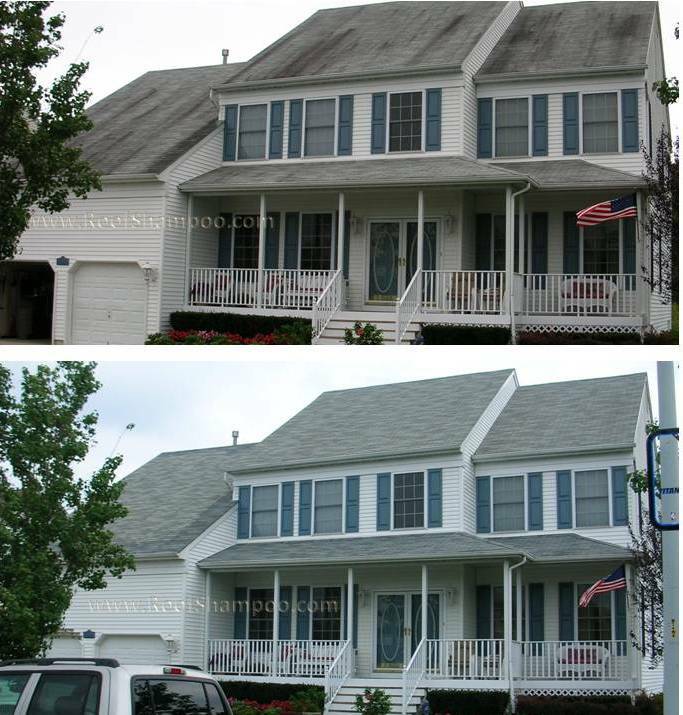 Amazing what a professional roof shampooTM can do for roofs. 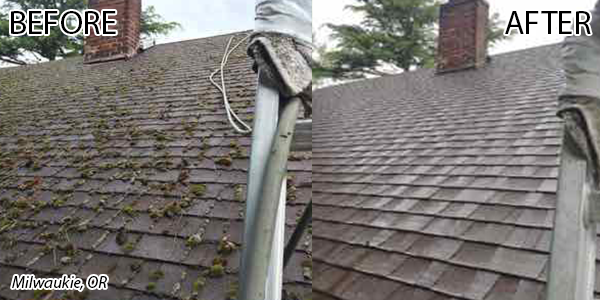 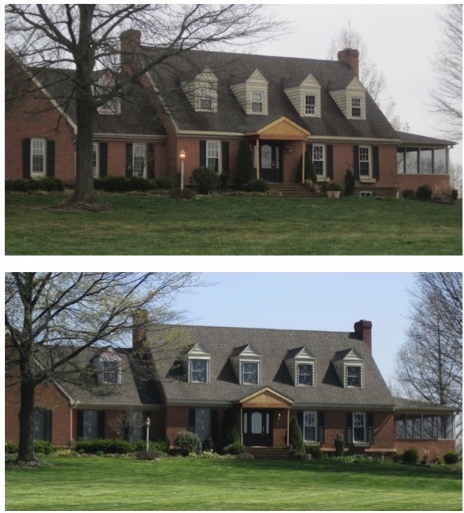 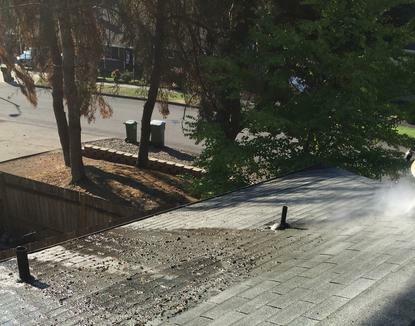 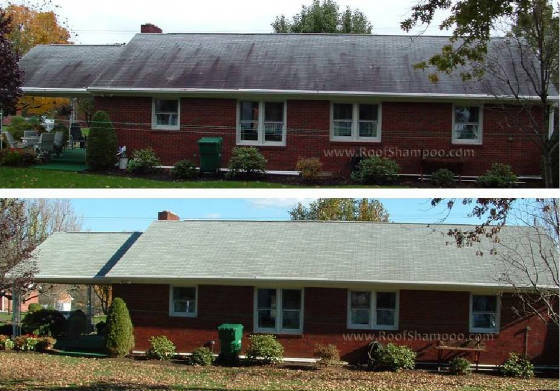 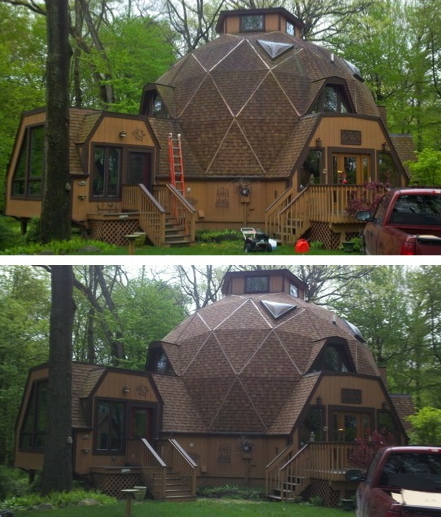 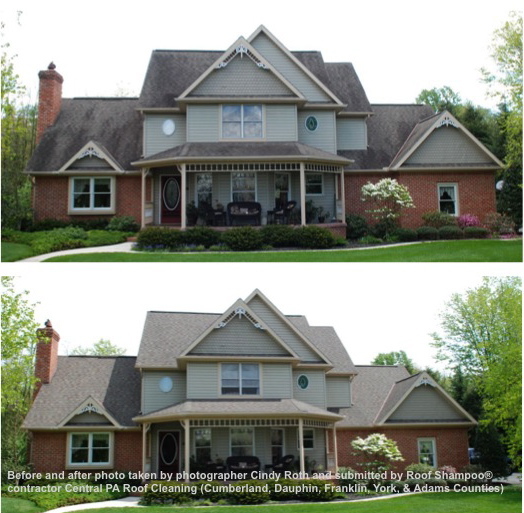 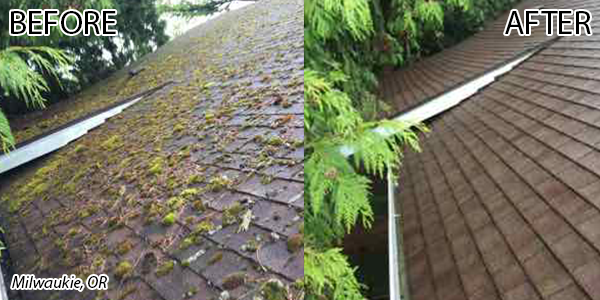 Take a look at our before and after photos and you’ll know why people are getting excited about Roof Shampoo™.